Dr. Powers grew up in Peabody and attended both St. John's Prep and the University of Massachusetts Lowell on full academic scholarships. He went on to Boston University's Goldman School of Graduate Dentistry where he received his DMD in 1983 and was a clinical instructor of fixed prosthetics (crowns, caps, bridges) for many years. 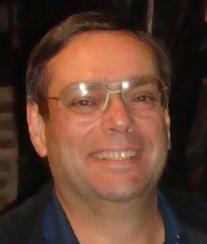 He and his wife Barbara live in North Reading. They have two children, Dr. Frank Powers, who has recently joined the practice and soon to be Dr. Katie Powers, a member of the class of 2012 at Tufts Cummings School of Veterinary Medicine. 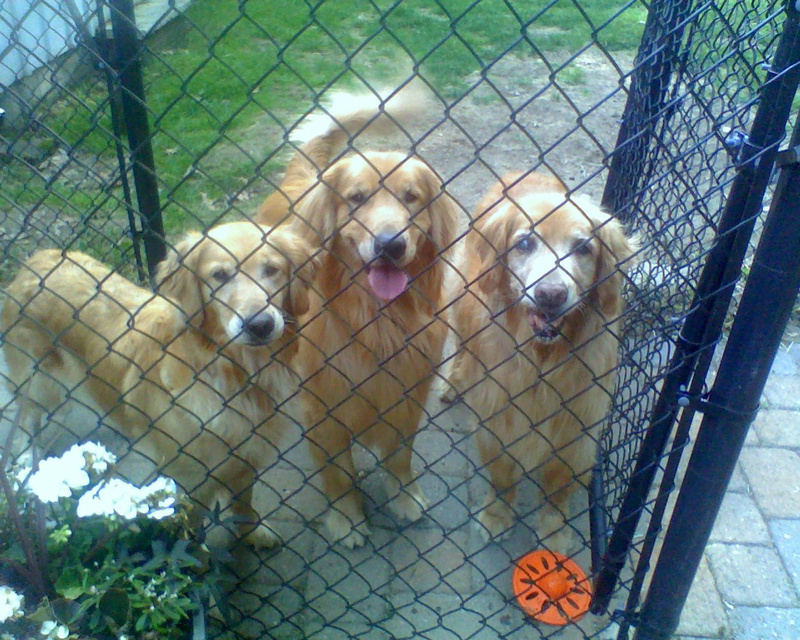 They also have three wonderful Golden Retrievers, Marley, Meadow, and Nugget. Personal Interests: Dr. Powers is a huge fan of the Red Sox, Patriots, Bruins, and Celtics. He has played golf since he was twelve years old, but unfortunately isn't getting any better. He is also an American history buff and can recite nearly every line from just about any Three Stooges episode.